On July 20, JCPS initiated a search for a new principal for duPont Manual High School. Kirk Lattimore was named acting principal on July 25 until a permanent principal is selected. 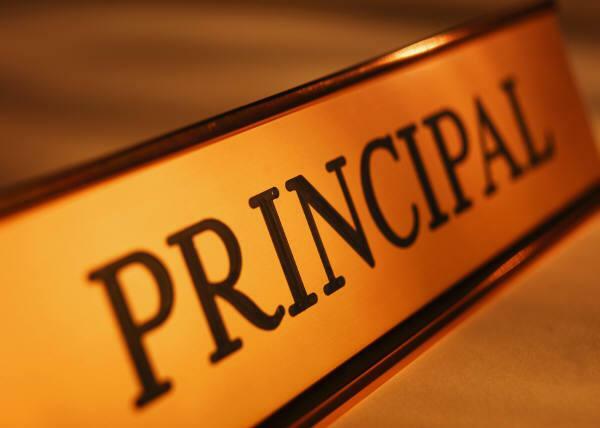 The SBDM Principal Selection Policy requires the creation of a Principal Recommendation Committee including the SDBM and 1 administrator, 2 teachers, 1 parent, and 1 classified employee. Thanks to the 344 parents who participated in the selection of our parent representative, Elizabeth Mays. The timeline set by the SBDM includes the following additional opportunities for participation by members of the Manual community, including PTSA members. The PTSA encourages all members of the duPont Manual community to respond to a survey and take part in this important process. The selection of the candidate is scheduled to be made at a Special Meeting of the SBDM either September 5 or 7, 2018. See the latest SDBM news for current information on the principal selection process.